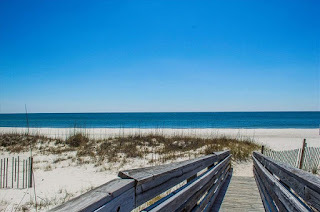 Orange Beach condo for sale at Bella Luna. Bella Luna is the utmost in Gulf Coast modern Luxury! This spectacular 3BR/3BA unit is tastefully decorated with convenience, comfort, and relaxation in mind.This unit features a gourmet kitchen large master bdrm with jacuzzi tub.The unit features an over-sized balcony over looking one of the 3 pools and views of Old River. The amenities are second to none which include, 4 pools, 2 spas, marina, private owners lounge, movie theater & a world class work-out facility. 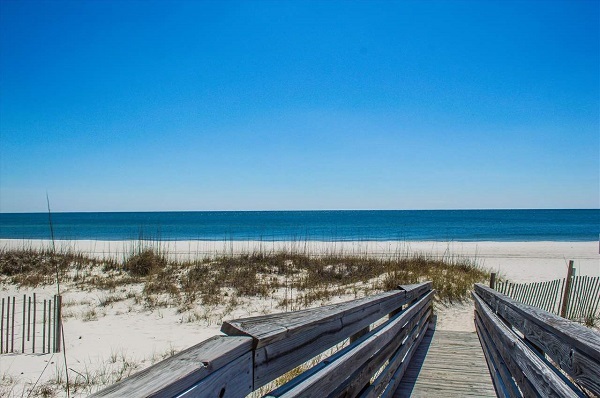 There is deeded beach access with private walk way for guest & owners. Come see this one today!